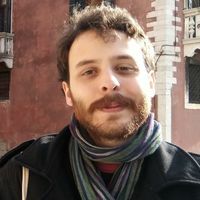 Cenk is currently associated researcher at GEE Research group and he is a PhD candidate at the University of Groningen. He focuses on innovation systems and ICT sector. Cenk received master degree in HWR Berlin in the M.A program of International Economics, formerly had he graduated from B.SC. in Economics at Middle East Technical University in Turkey.